Whatever your goals may be, I provide the road map and encouragement to get you there. Having trained people in South Africa, Dubai, and New York, I know how to get the best out of different personalities. I've worked with general population, 7-14 year olds (sports conditioning), elderly sedentary clients, as well as Navy Seal prospects. When it comes to intensity, I tailor it to your fitness levels and we build from there. Nutrition is a big part of my programming, as both exercise and nutrition will get us to the promise land. Khaya is the best trainer I could imagine. He's the perfect balance of fun, encouraging, and challenging. His charisma is magnetic and his knowledge is unparalleled. When he brought out battle ropes and boxing gloves initially, I thought he had me all wrong and was giving me modalities that were way too hard for me. 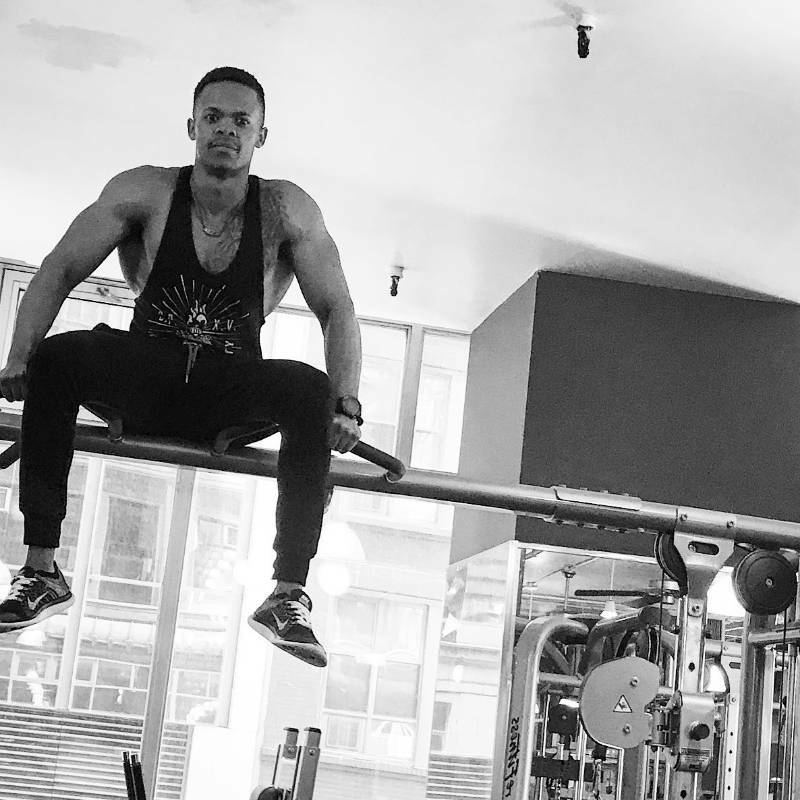 But he had perfectly crafted workouts with these objects that I could handle, but that had me completely out of breath with a skyrocketing heart rate. Also, Khaya talked about my eating with me from day 1. He allowed me to send him pictures of the meals I was eating, showed me how to track macronutrients, and more. I really saw the most results due to this nutrition coaching, to be honest. I would recommend Khaya to anyone and everyone. 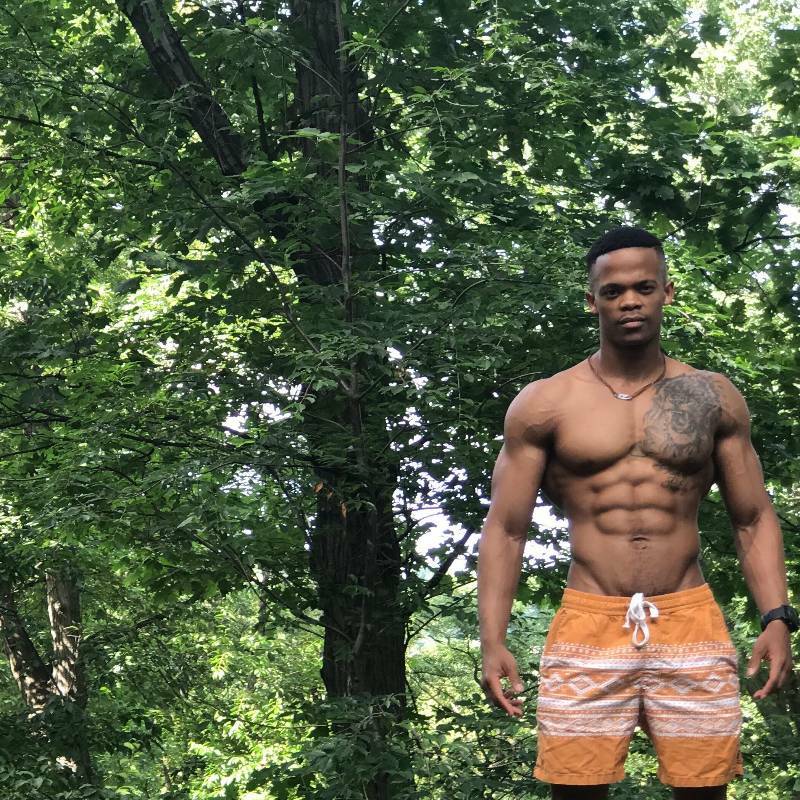 I've been training with Khaya for 6 months now and the results I have seen since working with him have been incredible. Khaya is extremely knowledgeable - I often ask for advice on what kinds of foods to eat as well depending on how I'm feeling that week. He's very responsive and flexible as well! I love working with him - by far he is the best trainer I have ever had! 2 years ago I moved to NY from a foreign country as a student and I found it extremely difficult to get back to my normal life from back home. After gaining some courage I contacted Khaya to set up a consultation to try and help me get back into the swing of things. He took the time and dedication to sit with me and plan out a schedule around my classes so that I could train without it affecting my daily routine as a student. Not only did he go above and beyond to fit into my already difficult schedule but he also helped me out in becoming familiar with the American food products so that I could start eating healthier and maintaing a balanced lifestyle. He is an incredible trainer who doesnt just think of my health during sessions but also after hours to ensure the best results. I now feel happier, healthier and more confident. I would highly recommend him. 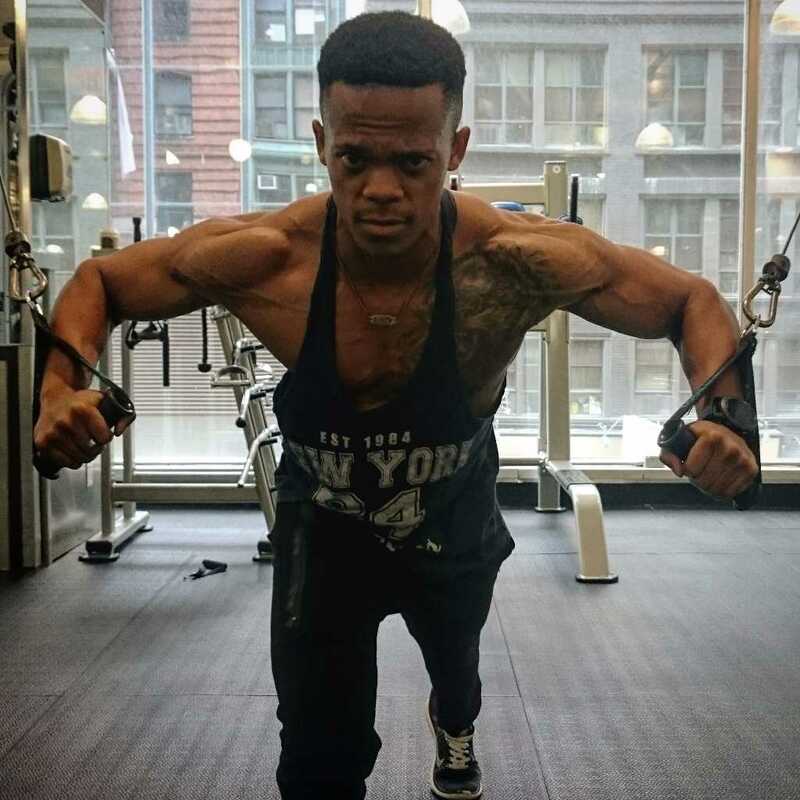 I have trained with Khaya for the past two years, he is one of the best trainers I have paid for. He advised me on what would be best for me nutritionally and at the same time gave me space to enjoy my favorite foods. He motivated me not to be afraid of weights as a woman, I have never looked back. Training with Khaya is always a fun time as there is a balance of jokes and laughs and hard work. 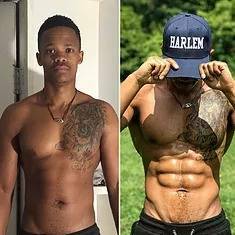 Whenever I fall off my game, he is there to help pick me up, when I injured my shoulder playing waterpolo, Khaya developed a workout program to strengthen my shoulder and at the same time maintain my strength. At the end of the day Khaya is a great trainer and always fun to be around with. 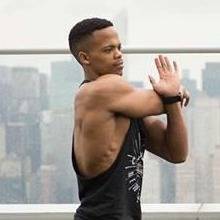 Khaya is incredibly knowlegible about training and how to customize a workout based on your needs. He pushes hard and keeps the pace moving. He is a delight to spend time with but don’t let that fool you - he is focused on getting results and helping you meet your workout goals.